Save on body wash next week at CVS! 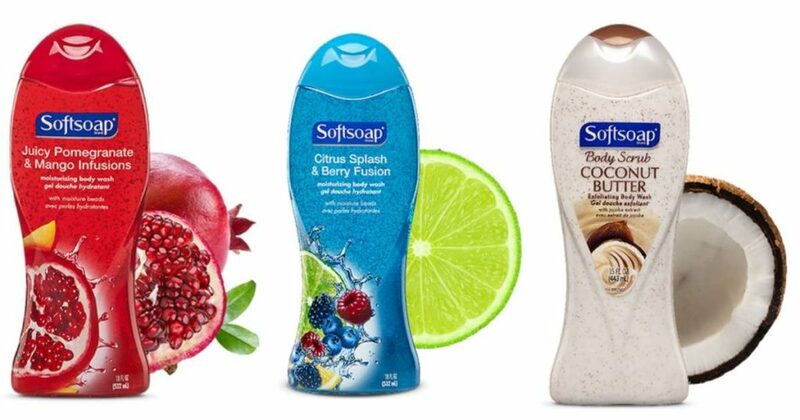 There is a 75¢ Softsoap coupon that expires tomorrow that you can go ahead and grab plus a coupon printing at the coupon center. Pair with ECBs to get this fun freebie.